Am Ezekiel Leutsoa Khobotlo in Leribe district from Lesotho. 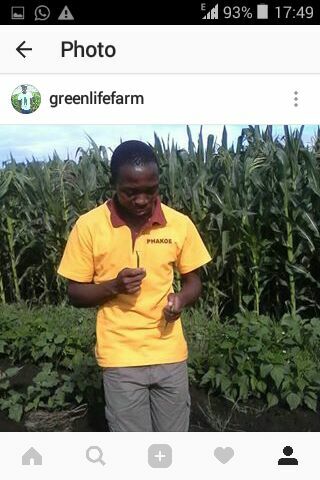 Am a soil analyst and a stable commercial organic farmer with greenfingers; despite climate change. 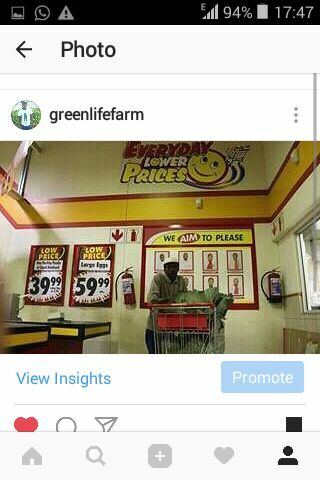 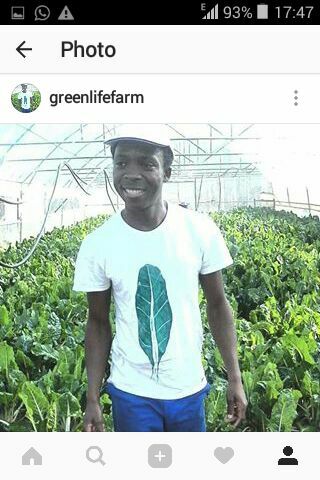 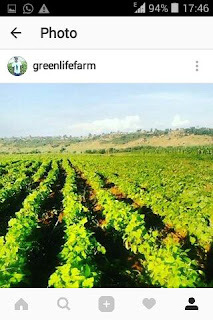 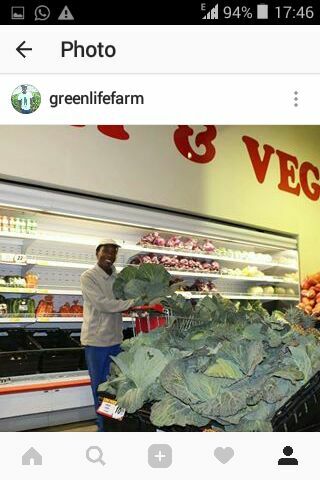 Am owner and founder of Greenlife Farm. It's a crop growth consultancy organic farm. Having obtained a low grade in my high school Examinations and consequently not being afforded an opportunity to attend a college; I had to opt for farming as a means of survival with no experience whatsoever. 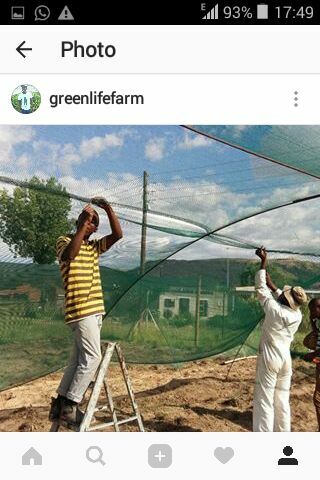 Little did I know that through the afformentioned initiative; I would be able to make a living and hire a few to curb the potential unemployment rate in Lesotho. Am proud to say that have had few challenges that I overcame through the belief I have to my God Almighty, my Mom, Siblings, my Dream Girlfriend, Mr Mosito, Mrs Nkhereanye New York, Greenlife Farm Dream Friends, My Talent Africa and YESALA. 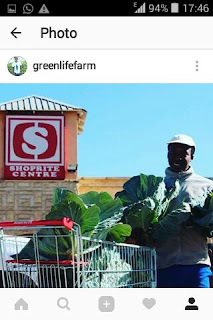 In my capacity as a community, Greenlife Farm and also a leader in Lesotho and Africa as well; have been a major key player in a few endeavors. 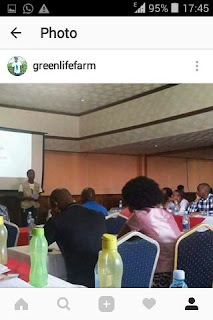 I have successfully trained a number of farmers as a tokken of appreciation to my country. 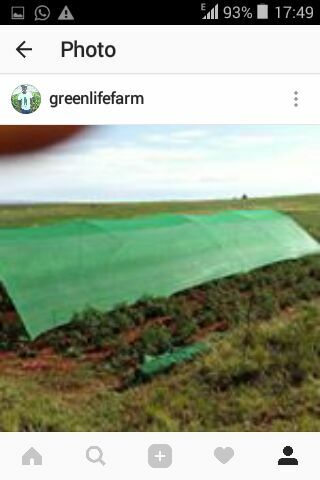 As I have mentioned; I manage a team of GreenLife Farm employees. At national and international levels; I collaborate with Organizations, African Farmers, Youth whom I see to it that they are motivated even Years of El Nino and a La Nina. I have been a keynote speaker at multiple ceremonies 2016 and 2017. 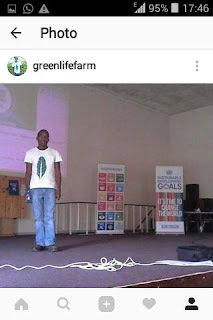 For examples International Youth Day, EU Climate Change Day, Social Good Summit, Jappenese SHEP, United Nations Volunteer Day to mention but few. Furthermore; I am part of a Community Soccer Team devoted self-taught Nutritionist and also a member of YESALA; in full Young Emerging Sustainability and Agriculture Leaders in Africa. 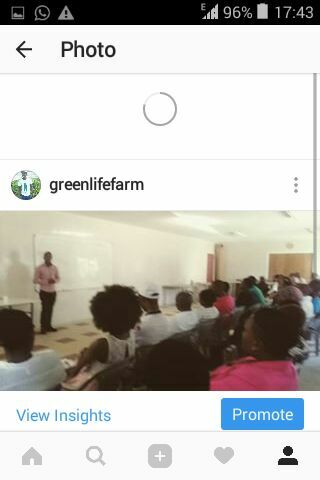 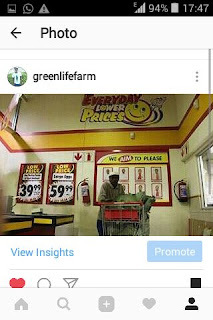 In addition; GreenLife Farm has been featured in number of Newspapers and Radio Stations and today collaborating with Academic Youth Progress at the National University of Lesotho; to promote Sustainability in Agribusiness Sector fully functional Youth-led Enterprises. 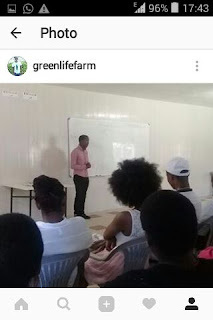 This I believe demonstrate leadership in that; great leaders understand that they are not lone-islanders and therefore; are part of human cycle. 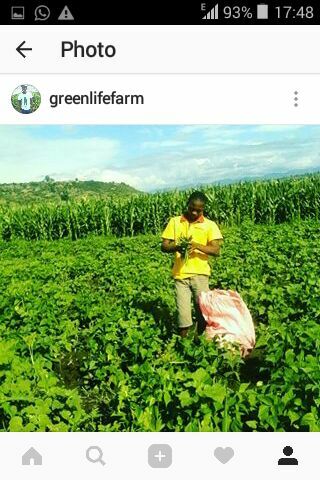 Thanks to my Mom, Ministry of Agriculture and Ministry of Gender Youth because they have not only shown me anything is possible but have also shown me; passion is the best activation energy for success. 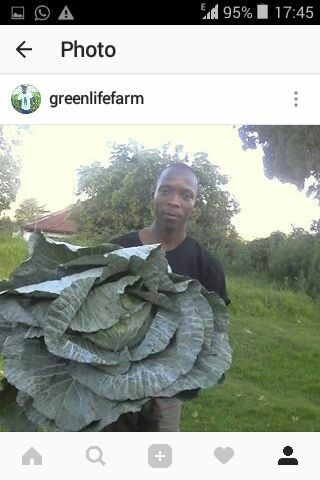 My little sister fully comprehend a Sesotho saying " Mohale itsoa maroleng" .